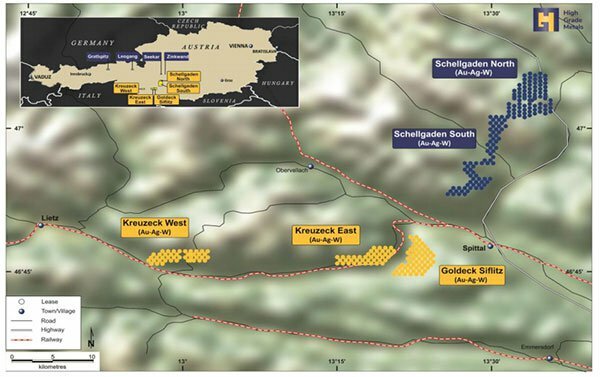 High Grade Metals Ltd (ASX:HGM) has delivered an initial exploration target for its flagship Schellgaden Gold Project in Austria. The target is supported by underground mine sampling and surveying, historic drilling, and detailed geological modelling. With this development, HGM is now planning a comprehensive drilling program to test it, commencing Q2 CY18 — a plan that supports the company’s overarching goal to explore for a commercial gold deposit at the project. 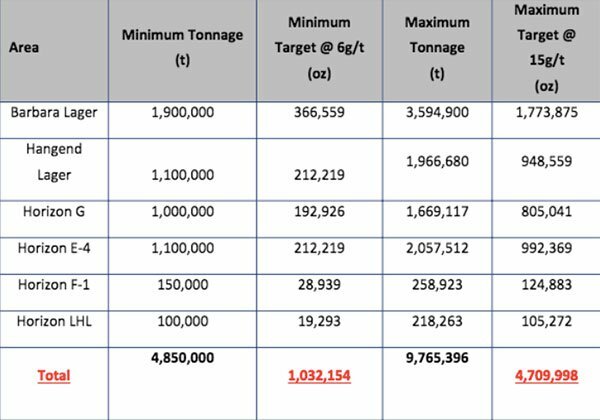 HGM noted that the potential quantity and grade of the Exploration Target is conceptual in nature, and there has been insufficient exploration to estimate a Mineral Resource. Schellgaden Exploration Target dated 23 May 2018. Geological modelling showing 3D projections of target zones and planned and historic drill holes at Schellgaden. The aim of HGM’s upcoming exploration program will be to test the Exploration Target outlined above via a drilling program. 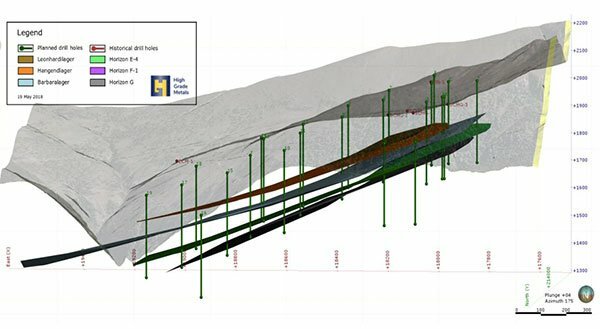 The first pass drill holes are planned to be spaced irregularly and will aim to confirm the continuity of the mineralised horizons outside of the historically mined area. HGM plans to commence the program in the June quarter of 2018, and complete it during the September quarter. 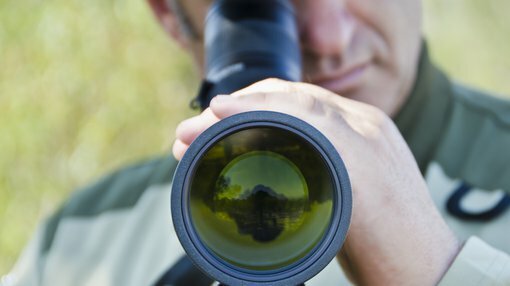 The current proposed locations are subject to confirmation from regulatory bodies and landholder access agreements and as such are regarded as subject to change.